The recent report indicates that the agency has officially registered 246 cryptocurrency exchanges. Accordingly, crypto trading platforms must get registered with AUSTRAC to provide crypto trading services within the country. Per the source, AUSTRAC has already investigated 11 crypto exchanges and also rejected registration for 2 exchanges. However, the reason behind rejection is still out of sight as the regulators deny on clarifying anything. 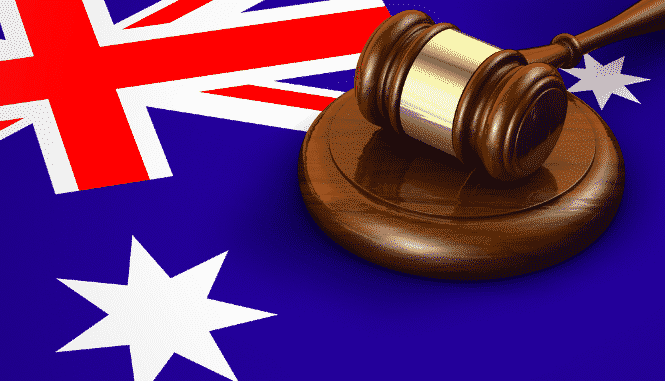 Exchange platforms must be fully compliant with AUSTRAC rules until early October – also theyre expected to report suspicious transactions within the same time. Do you think the initiation brings crypto friendly environment? share your opinion with us.